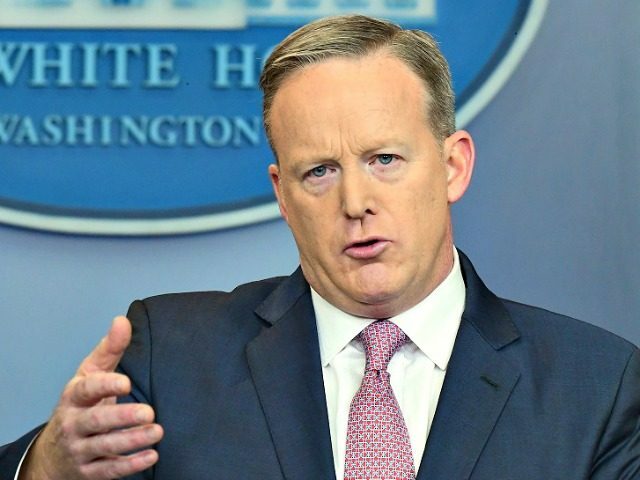 White House press secretary Sean Spicer called out the media for repeatedly trying to undermine and demoralize President Donald Trump and his supporters. Spicer made his remarks during a question and answer session with CNN’s Jim Acosta during the White House Press briefing. During the briefing, Spicer listed all of the speculative predictions that the media made during Trump’s campaign, the transition, and the inauguration that turned out to be wrong. Despite accusations that Spicer misled the media, he said that he would never intentionally lie to them.